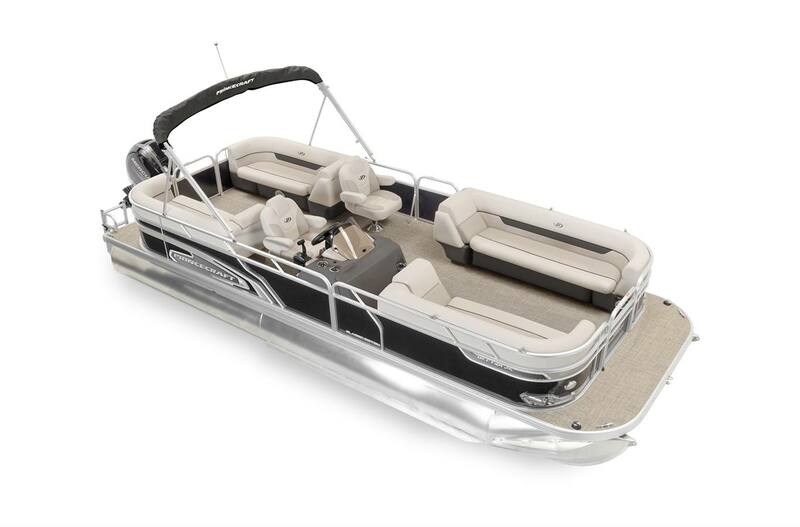 If you are looking for a top quality, affordable pontoon boat, with a lot of space to accommodate up to 12 people and that will let you practice all your favorite water sports, look no further than this Vectra 25 XT. 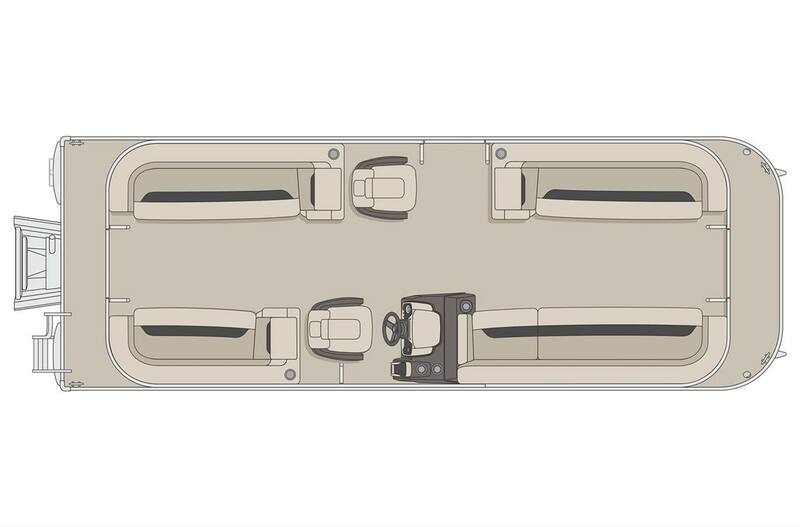 With chaise lounges, a radio, a 12 volt outlet, a swim platform, and much more, you will appreciate the simplicity and practicality of this. 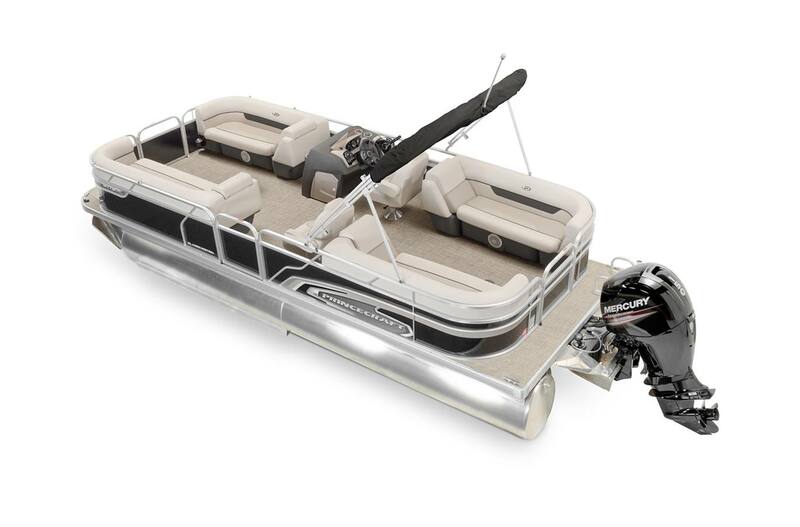 This 25'-8" pontoon boat can accommodate an engine ranging from 40 to 115 HP, even 200 HP with the optional Sport Configuration.